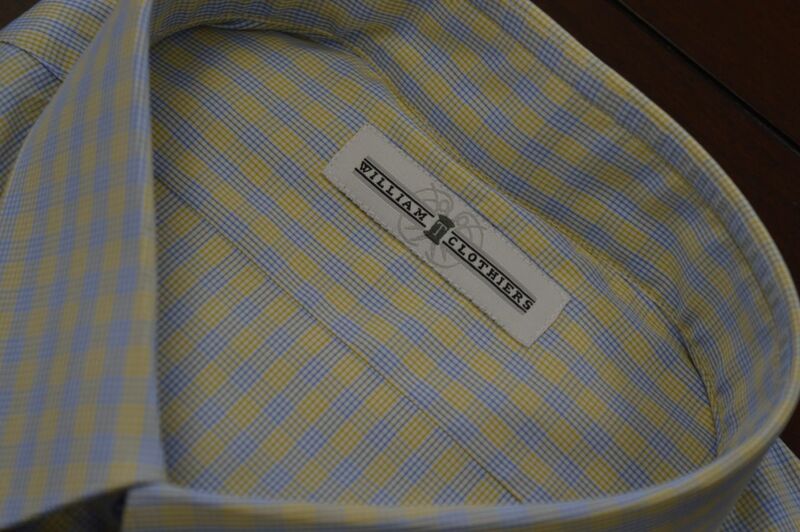 Did you find a shirt in a retail store that you loved, but couldn’t find a size that fit? You’re not alone. Thankfully, our custom made-for-you shirts are the perfect solution for men looking for high quality shirts that fit your specific shape. 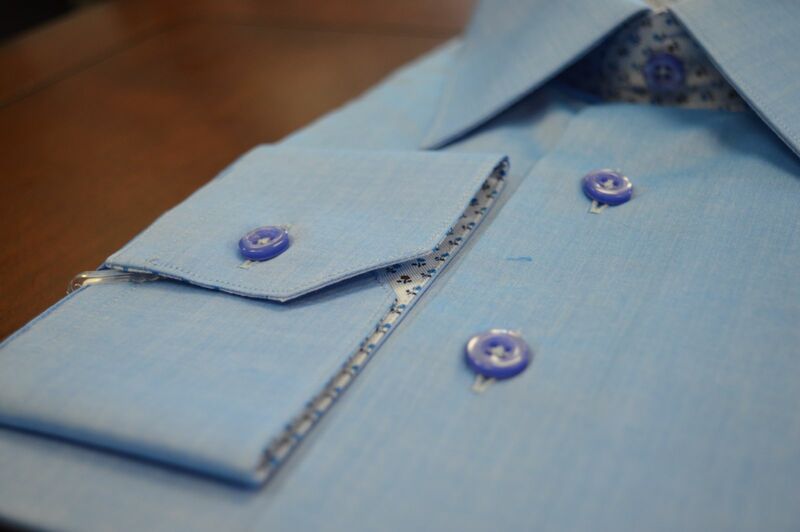 A customized shirt that complements your wardrobe can create a distinguished, complete outfit. 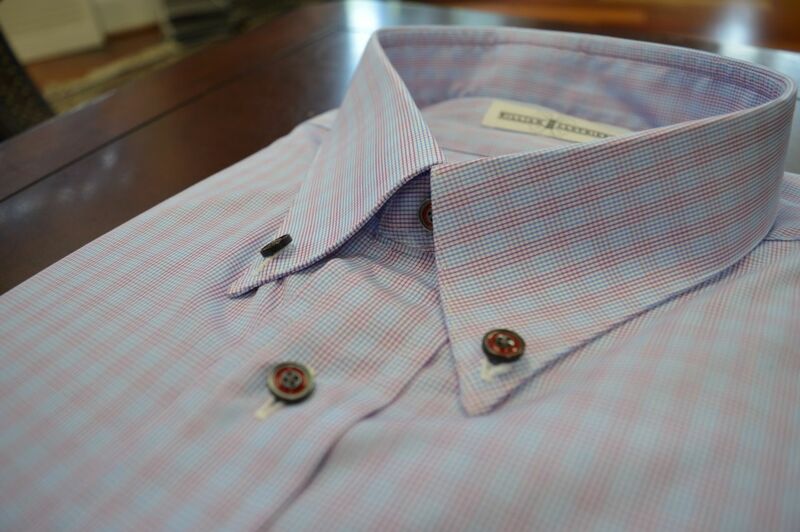 At William T. Clothiers, we use premium fabrics that pair well with your suit and accessories. 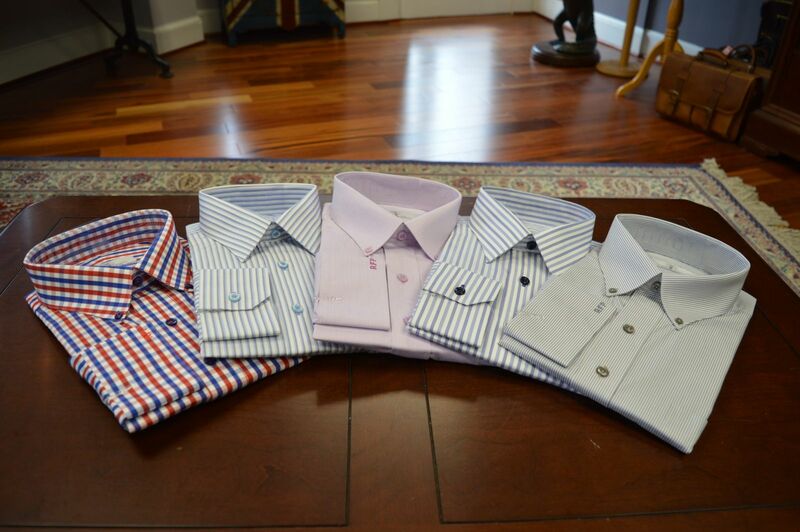 There are several shirt variations that will ultimately help create your unique style. Our goal is to help display your unique style for formal, business, and social events. Todd Baldwin, the owner of William T. Clothiers, uses his 25+ years of experience in the menswear business to give clients their ideal shirt. He can cater to the man who enjoys a looser fit, or the man who is looking for a more “tight” and fitted shirt. If you’re interested in learning more about our services and what we can do for you, give us a call today at (703) 352-8852. To make things more convenient, we can meet you at your home or office if you’d like.